Writing karma: do you give as good as you get? Once you’ve lived a little you will find that whatever you send out into the world comes back to you in one way or another. Hello, fellow writer. Have you written something lately? Posted it anywhere? Checked your feed for claps, votes, comments or sales? It’s something we all do. Unless we’re writing purely for our own catharsis, we want our words to be heard by an audience. But now another question. Have you read anything lately? Did you clap, vote, comment, review, or buy? You’re asking for something you didn’t give. Karma says what goes around, comes around. 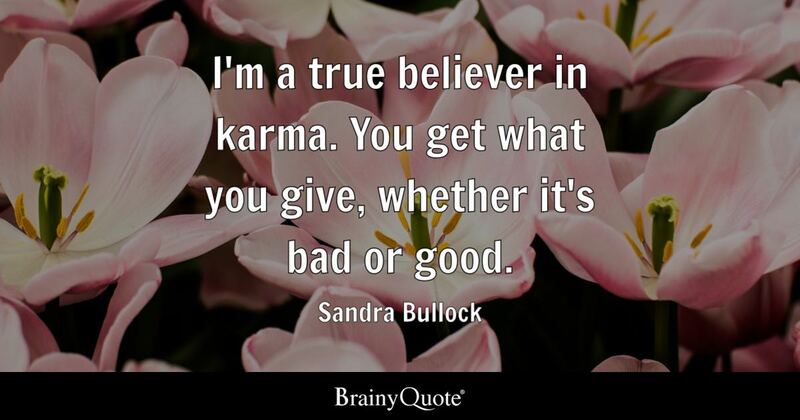 Karma says you get what you give. Most people consume without creating, and they consume without responding. Around 5-10% of buyers leave reviews on Amazon overall. Even the most popular articles on Medium or Quora have a tiny percentage of comments compared to claps, and claps compared to reads. Consider this article by Zat Rana, who has 72,000 followers on Medium. This gained almost 21,000 claps in thirteen days but a mere 79 comments. Since each reader can give from zero to a maximum of fifty claps, we can infer that at least 420 people read this piece, but the true figure is likely to be many more. As good as it feels to be read, it feels great to get applause. And comments? Well, a thoughtful comment is the sweetest nectar of all. It can give you validation and the dopamine hit we all crave, but it can do something even more valuable. It can start a conversation. And conversations lead to relationships. Stephen King said if you don’t have time to read, then you don’t have time and the tools to write. A good writer, one who aspires to improve, must also read widely. It takes a few minutes to read an article on Quora or Medium, or look at your favourite writer’s website. Step away from mindless scrolling and put that time to better use. Really? It takes seconds to vote or clap. Even a brief message can make someone’s day, so why would you not do it? Buying a book new at full price is the ideal for an author, but maybe you don’t have resources. You can still buy secondhand and review, borrow from a library or a friend and review, tweet and Facebook post about it, tell your friends. You can download free books from Instafreebie and review. Your tribe of like-minded readers and writers is out there, but it will not find you if you are hiding silently behind a screen. You’re a creator, not part of the herd of consumers. Act accordingly. Connect. Reciprocate. When your success arrives, you’ll want to turn to the people who matter, your mutual support system. You can rejoice together, because the only thing that makes a well-deserved success better is people to share it with. So don’t wait. You can improve someone’s day, right now, and it only takes a minute.